Hear GHA Attorney Carla Donnelly Talking Support, Waiting Periods, Divorce - Gentile, Horoho & Avalli P.C. 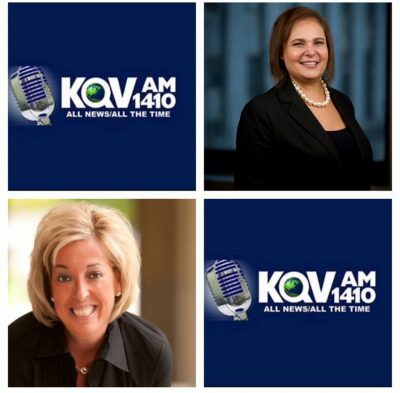 Attorney Carla Donnelly appeared on KQV Radio Show "Dealing with Divorce"
Recently, Attorney Carla Donnelly appeared on the KQV Radio Show “Dealing with Divorce” hosted by Nan Cohen. 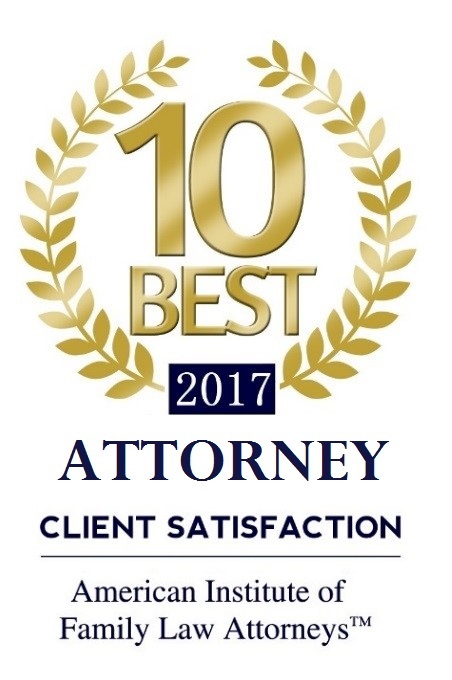 She talks about the new one-year waiting period for divorce in Pennsylvania, support, and what to expect at an initial consultation. Listen in! Attorney Donnelly discusses the Act 102, changes to the required waiting period for divorce from the two-year waiting period required for all no-fault divorces in Pennsylvania to a one-year waiting period. 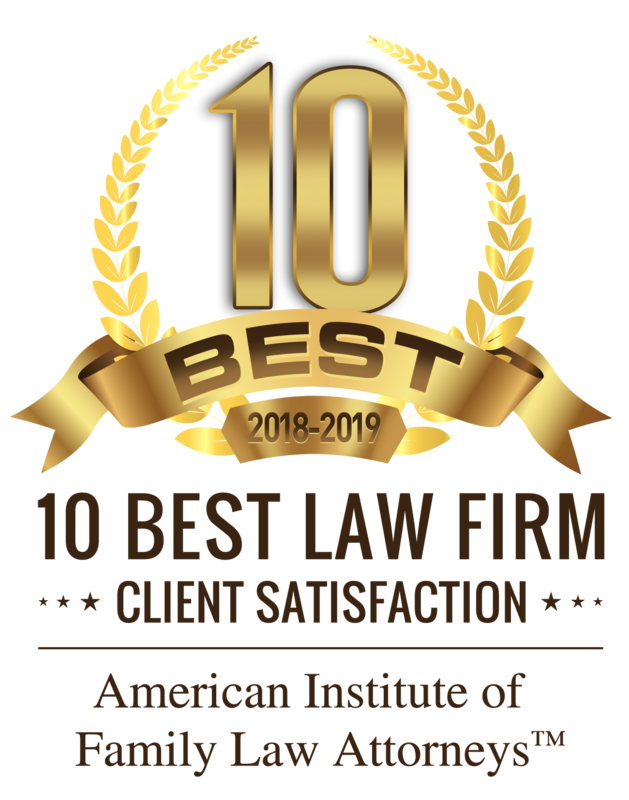 This change in the law impacts many divorcing individuals reliant on the interim support they receive prior to their divorce being finalized. This entry was posted in Divorce, In The News and tagged alimony, APL, divorce, divorce lawyer, spoursal support, support, waiting periods. Bookmark the permalink.